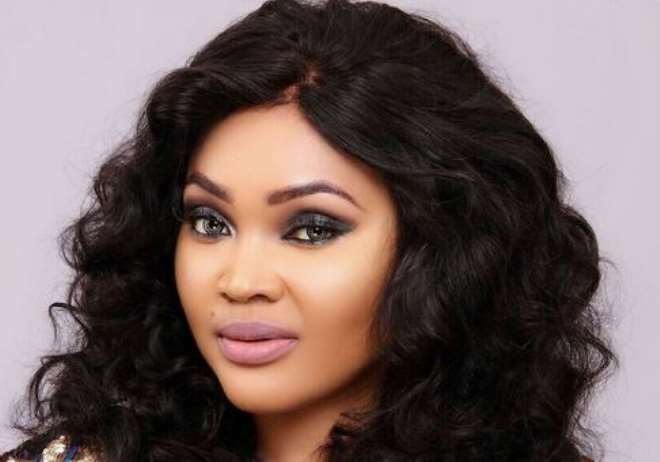 Nollywood actress, Mercy Aigbe is currently bereaved as she only got back from church, precisely Redeemed Christian Church of God, Solid Rock parish, at Berger, to hear the sad news. The actress was in church jubilating and singing praises to God but never knew that her day would be ruined by sad news. She was shocked and in tears to hear that her darling father who has supported her all through had succumb to the cold hands of death. The death of her father is coming barely two weeks after the news of actress, Toyin Aimakhu father’s death shocked many as burial preparations are ongoing. May the gentle soul of the departed rest in peace.